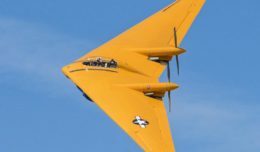 The order, valued at $960 million at list prices, will be posted on Boeing’s Orders & Deliveries website once all contingencies are cleared. 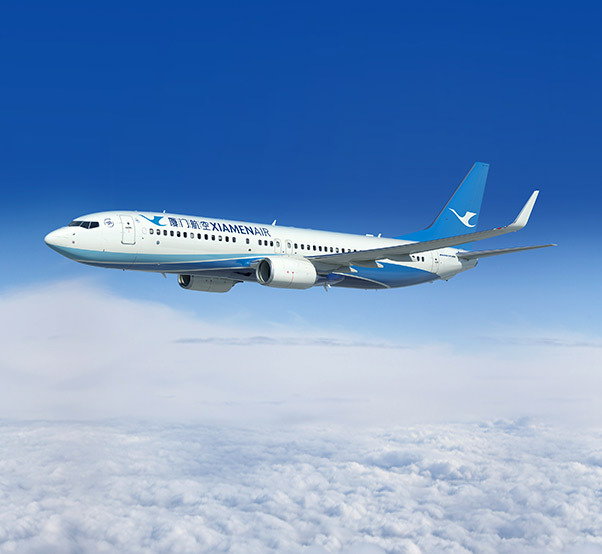 Formed in 1984 as China’s first joint venture between the Civil Aviation Administration of China and a municipal government, Xiamen Airlines began flying passengers in 1985 with two 737-200s serving three cities. Mirroring the rapid growth of China’s air travel industry, the carrier now has expanded its fleet in service to 135 airplanes – 17 737-700s, 108 737-800s, 4 757-200s and 6 787-8 Dreamliners.